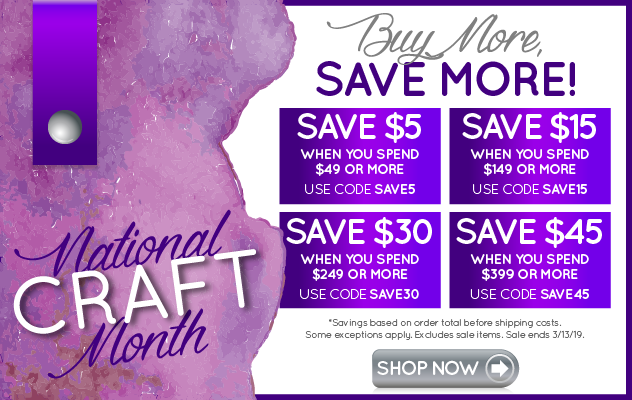 For 3 days only, you can save big on everything at Goody Beads during our Sitewide Sale. Everything's on sale. You can even save an extra 10% on our already marked down Clearance items too!